The Dakota fire pit is an efficient, simple fire design that produces little to no smoke, two small holes are dug in the ground: one for the firewood and the other to provide a draft of air. 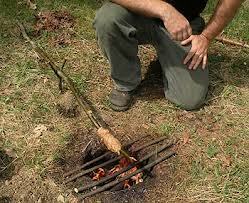 Small twigs are packed into the fire hole and readily combustible material is set on top and lit. 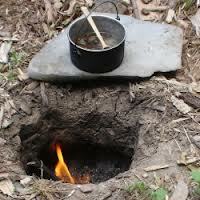 The fire burns from the top downward, drawing a steady, laminar stream of fresh air from the air hole as it burns. Because the air passes freely around the fuel, near complete combustion is achieved, the result being a fire that burns strongly and brightly and with little or no seen smoke. 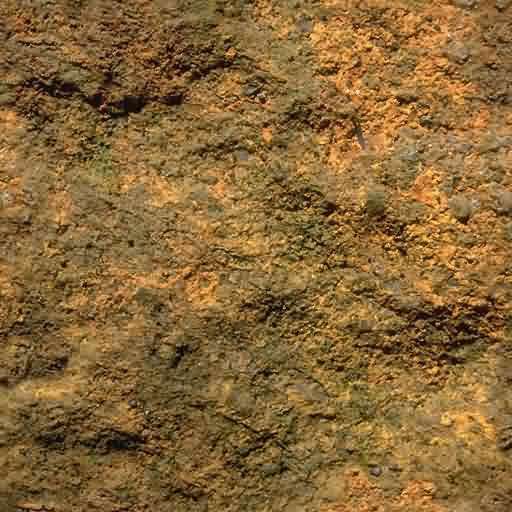 * An aerated scheme for building a fire with little or no smoke is known by camping and scouting experts as the Dakota fire pit. 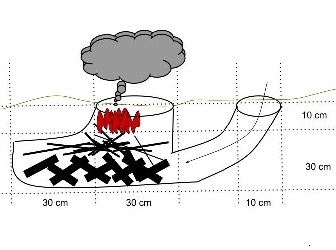 * As depicted in the illustration, there are two small holes dug in the ground, one for the firewood the other for a draft of air. 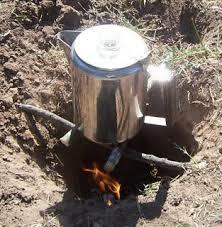 * Small twigs are stuffed into the fire hole and then on top an easy burning layer of scrap is set. 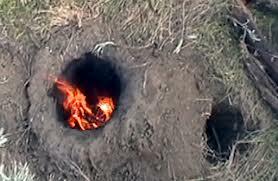 The fire burns from the top downward, dragging air from the "air hole" as it burns. * Because the air passes inside the wood the CO gas is consumed burning strongly and brightly and with little or no seen smoke. Both stone and concrete fire pits are very heavy and are essentially locked in to wherever they are placed. Both wood and gas may be used as fuel sources. 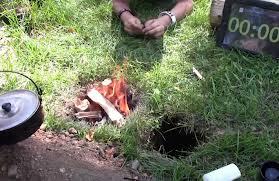 However, to make a fire pit only a hole is required in order to safely contain a fire. 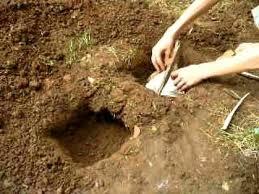 This can be as simple as digging a hole in the ground, or as complex as hollowing out a brick or rock pillar.